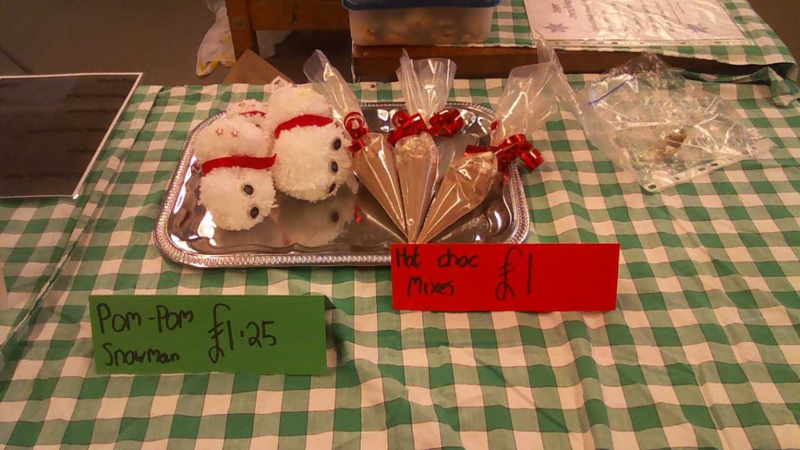 Year 7 DT Christmas Fair raises record amount. 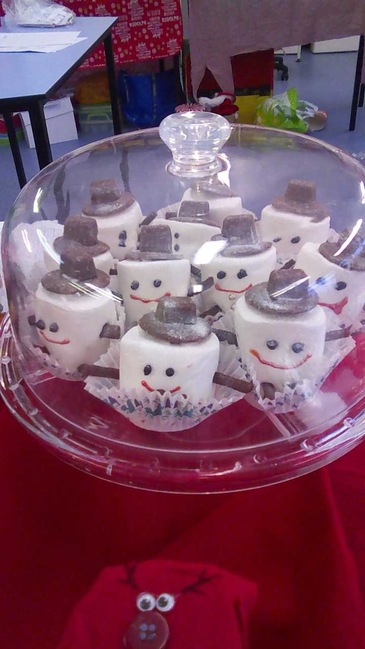 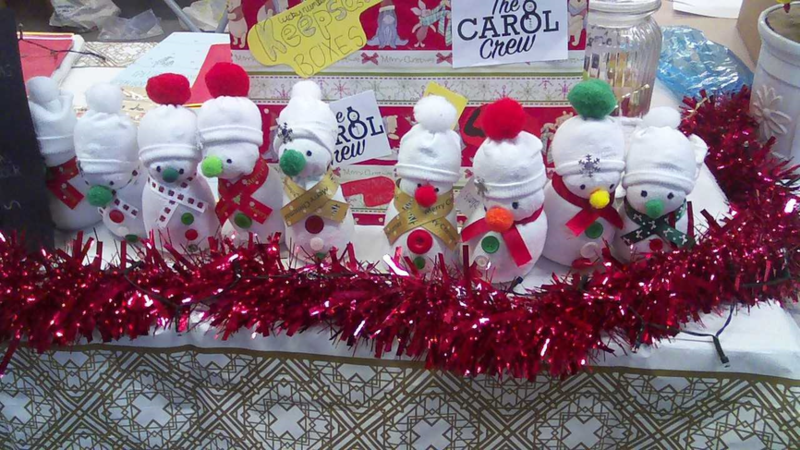 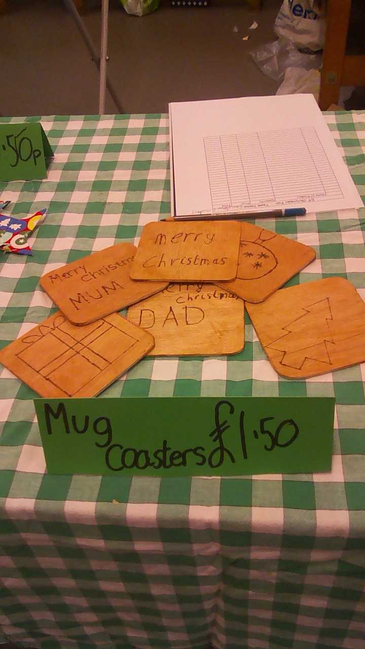 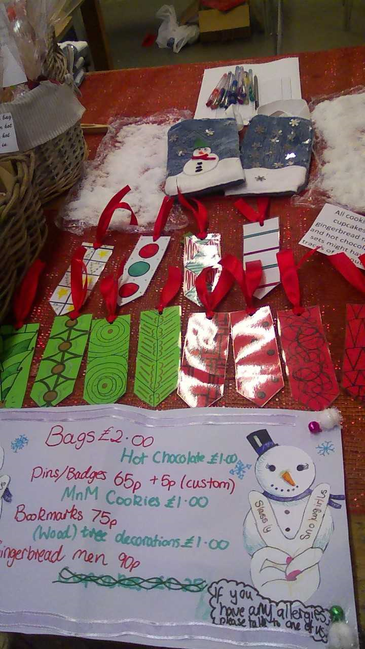 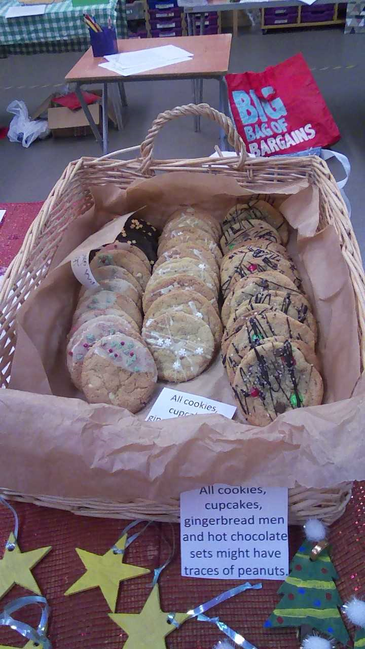 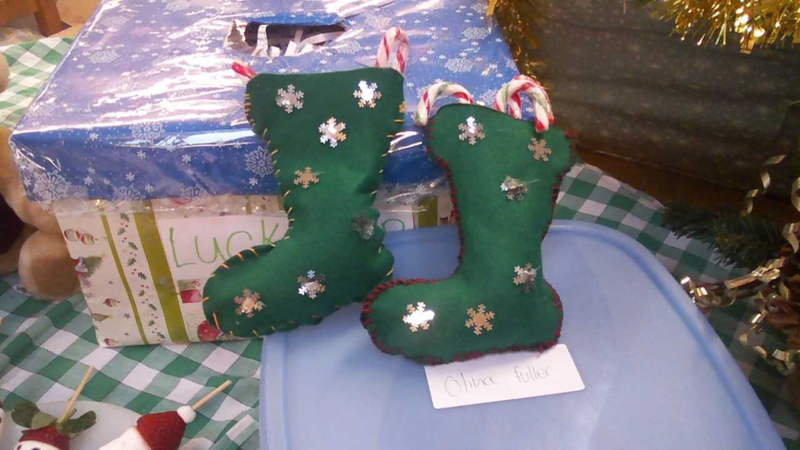 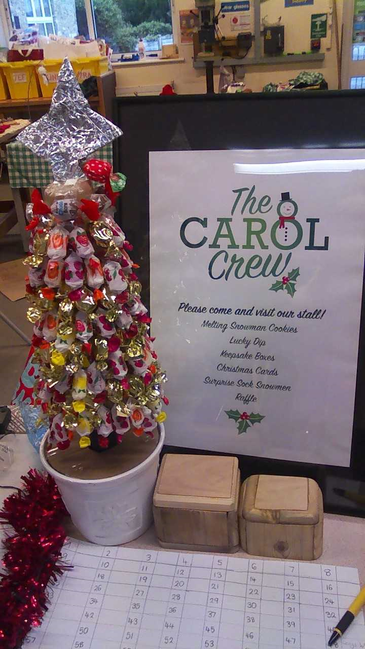 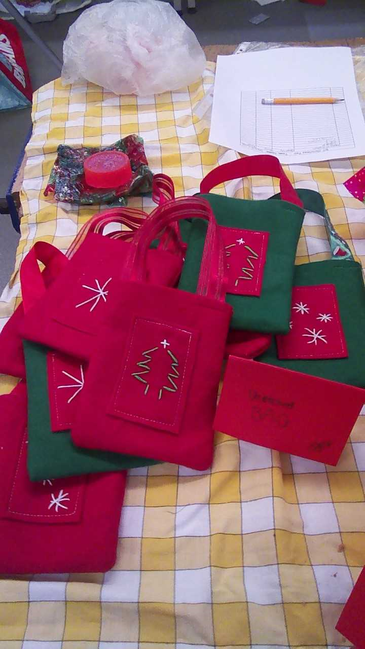 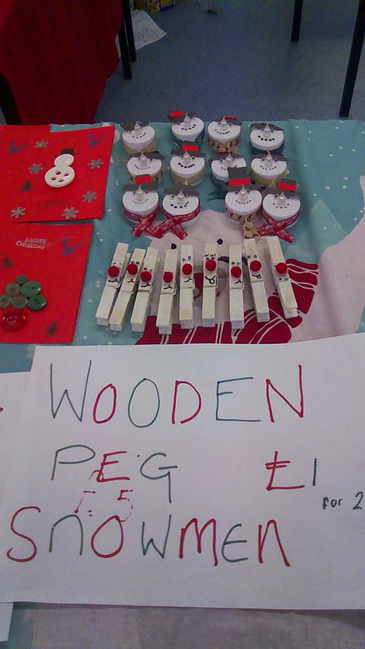 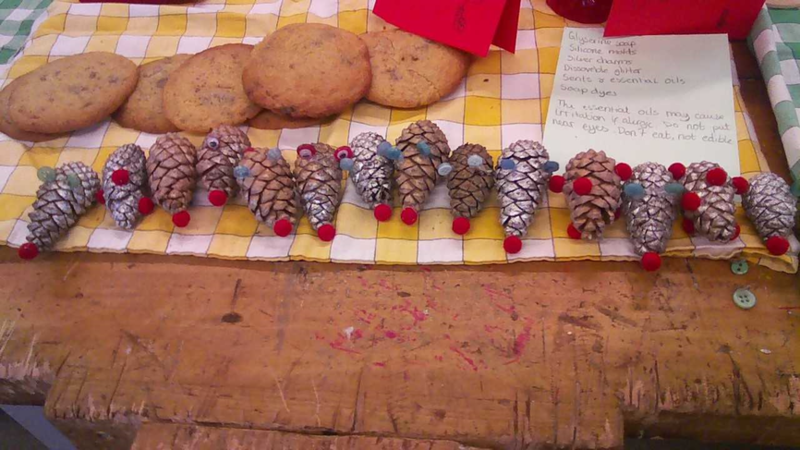 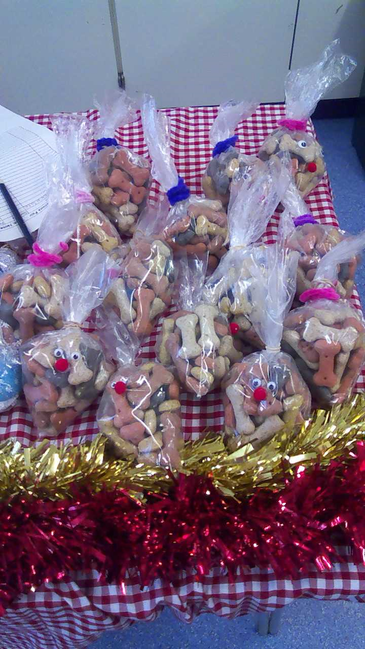 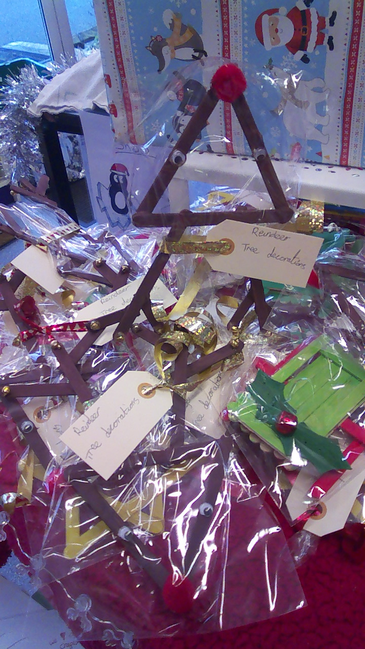 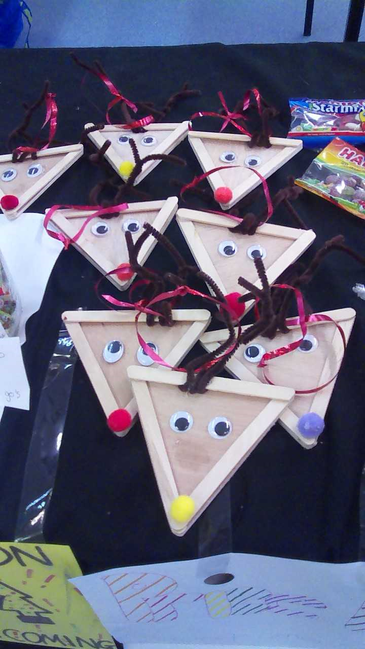 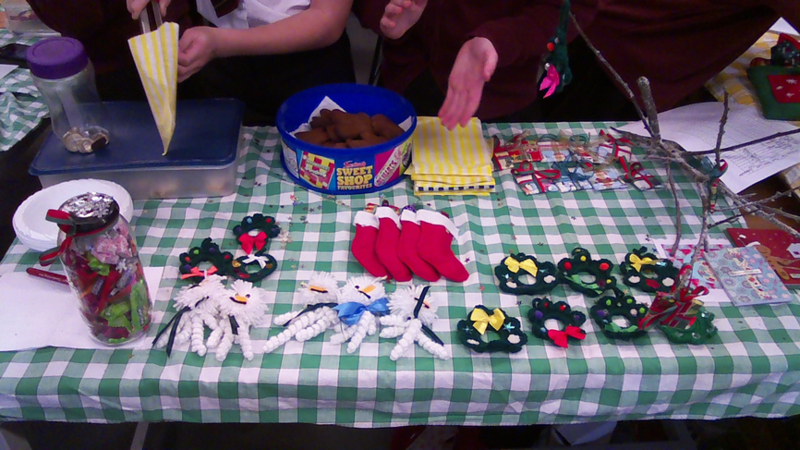 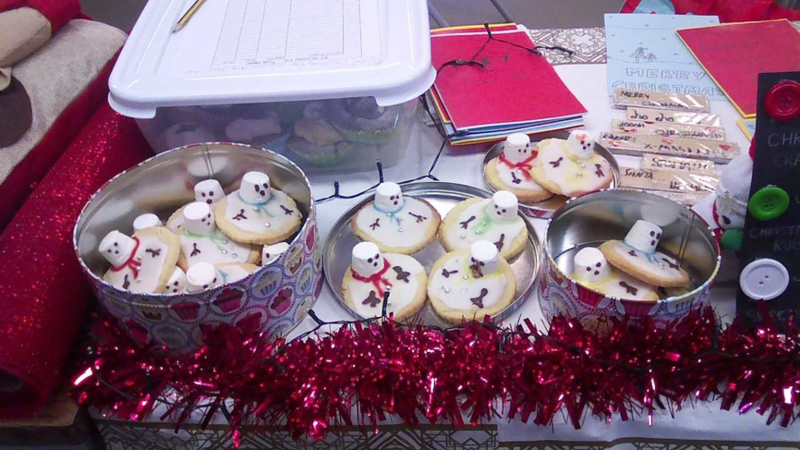 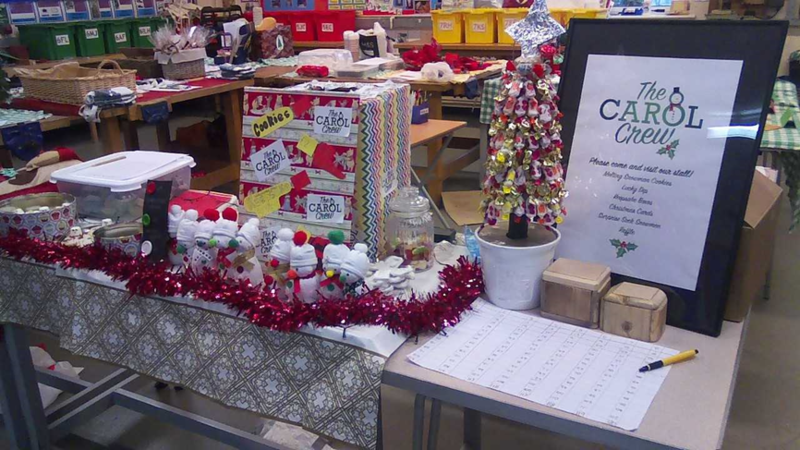 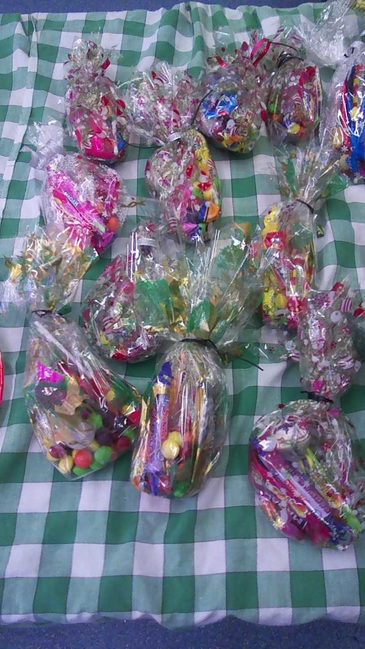 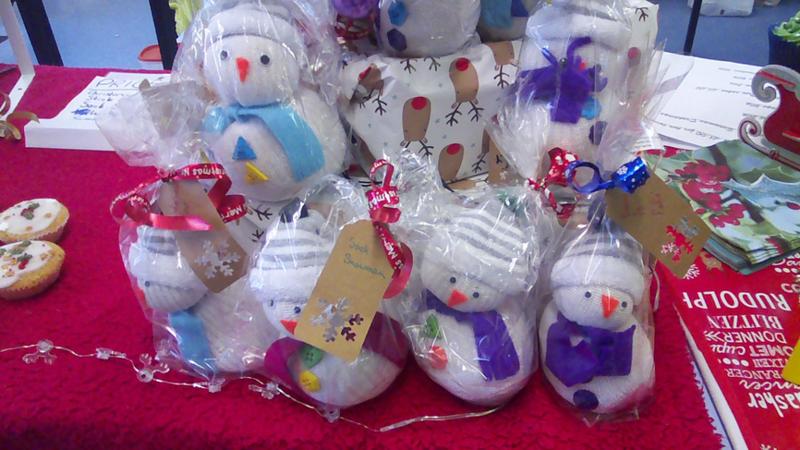 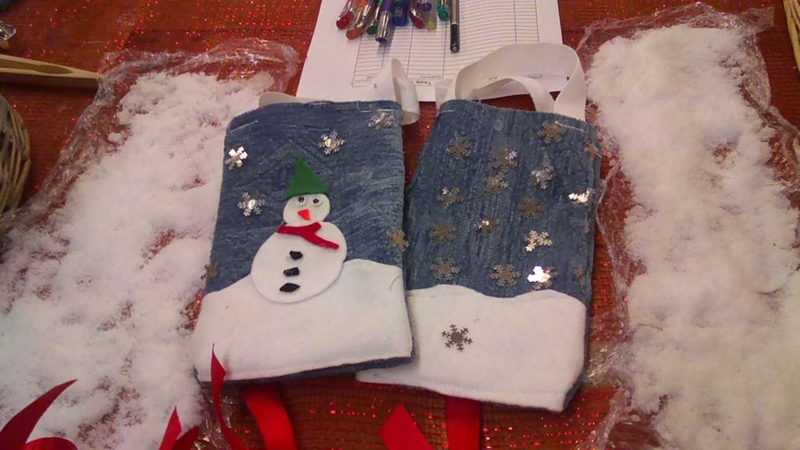 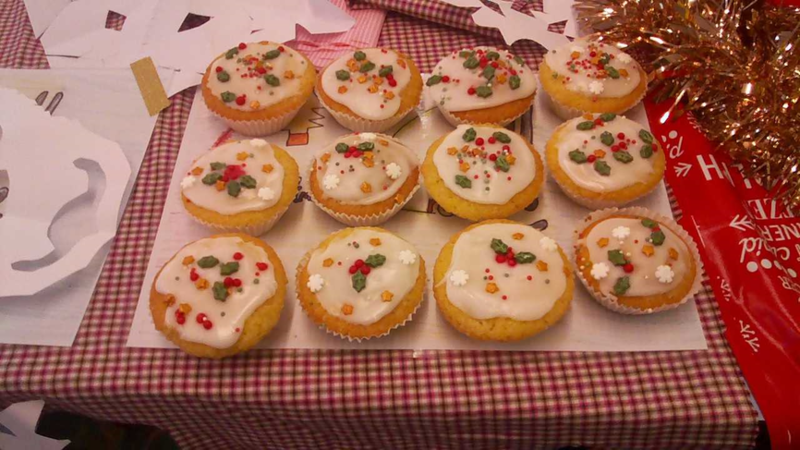 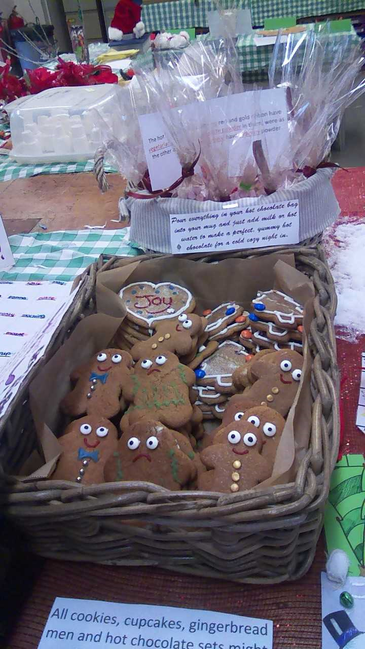 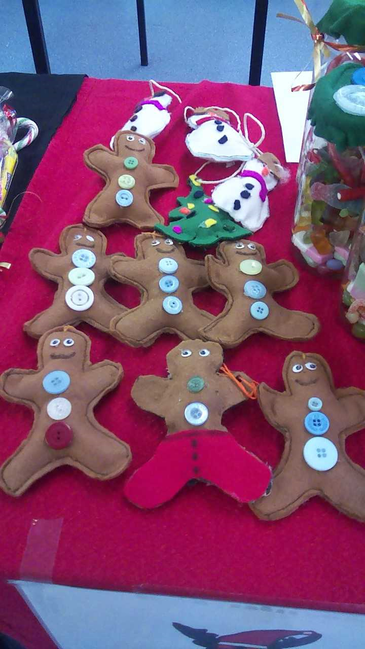 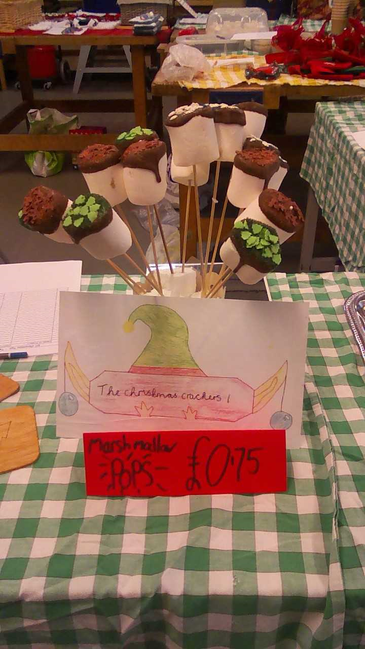 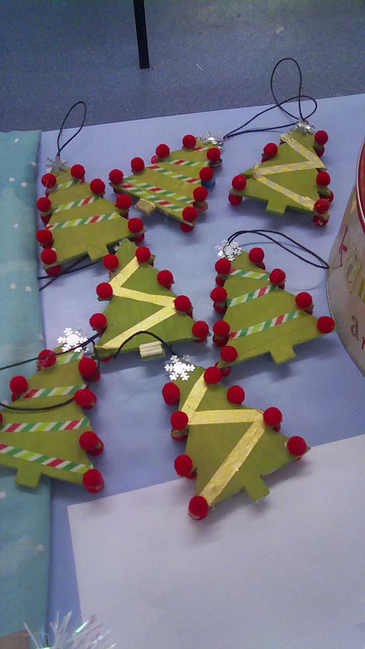 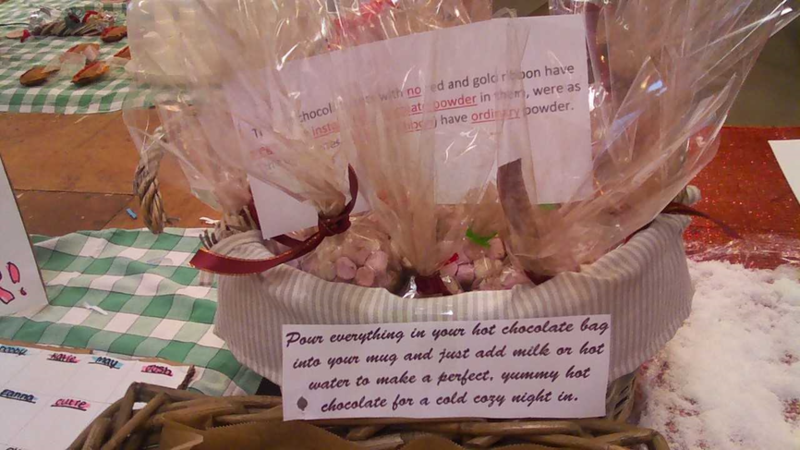 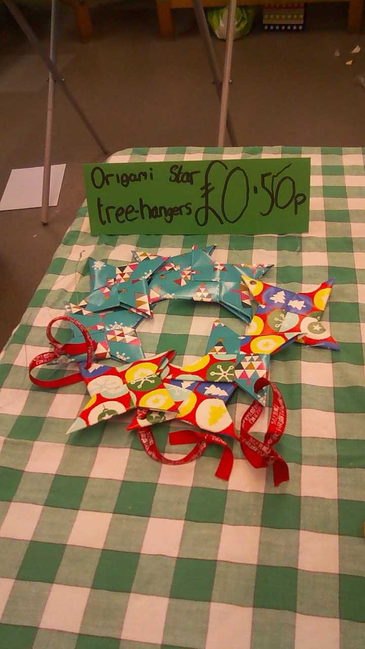 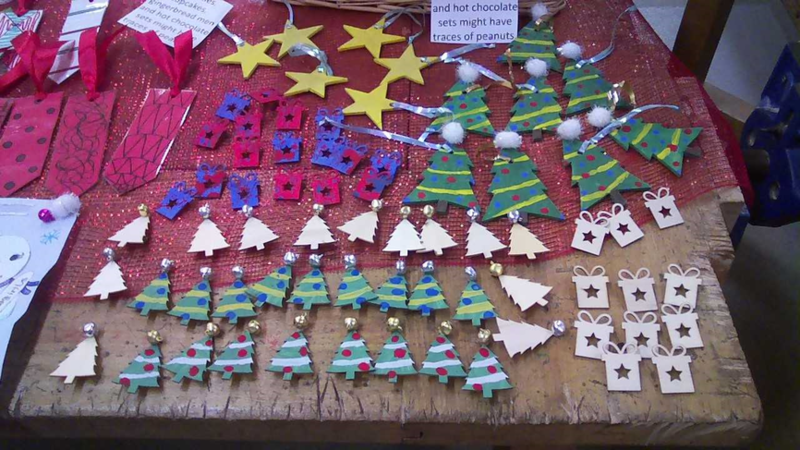 On 3rd and 4th December Year 7 pupils hosted the annual DT Christmas Fair as part of their Enterprise project. 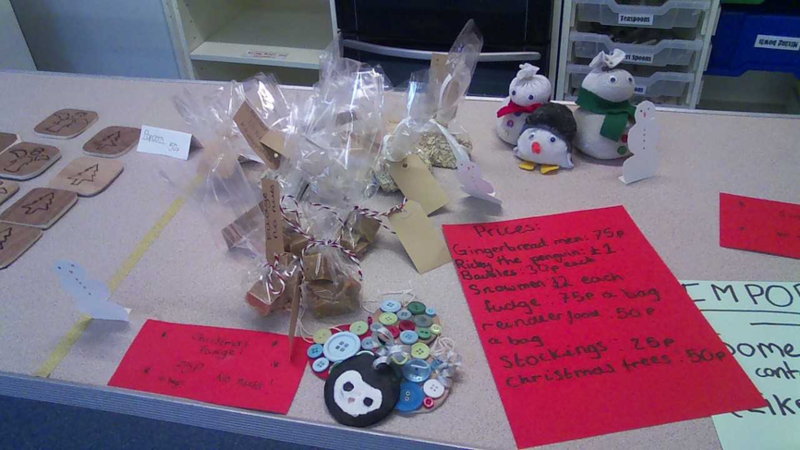 Pupils worked in small teams to design and make a batch of Christmas products that could be sold to raise money for a charity of their choice. 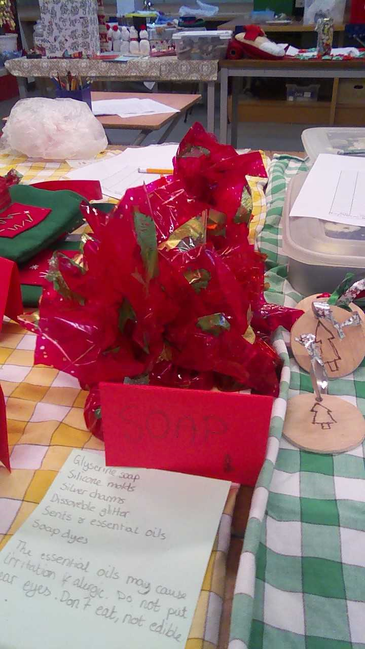 Prior to making their products pupils were required to think carefully about the target client for their products and suitable materials/ingredients that would work well for their designs. 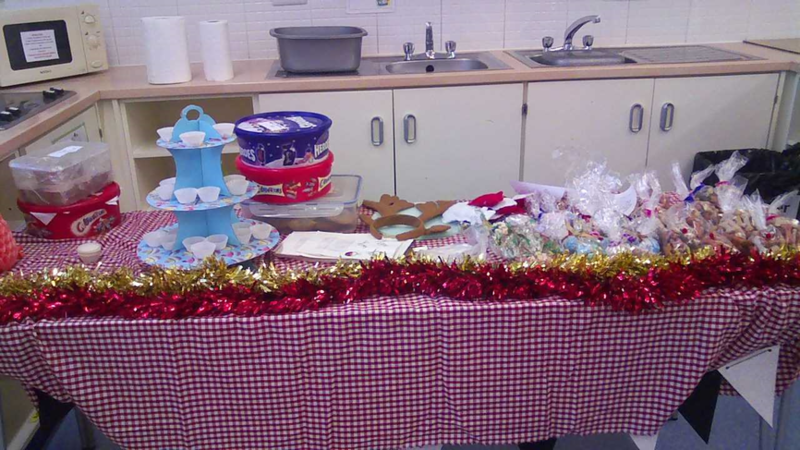 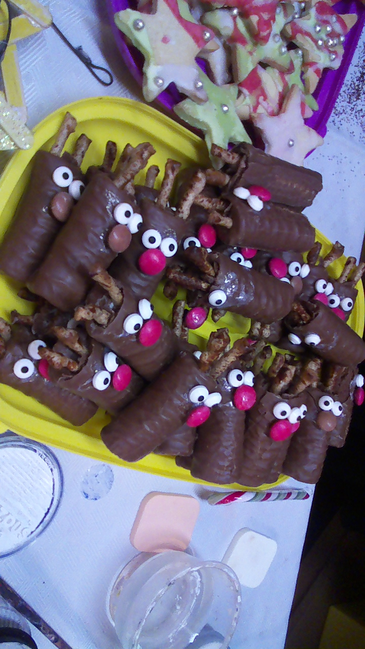 All products were manufactured using a variety of materials/ ingredients. 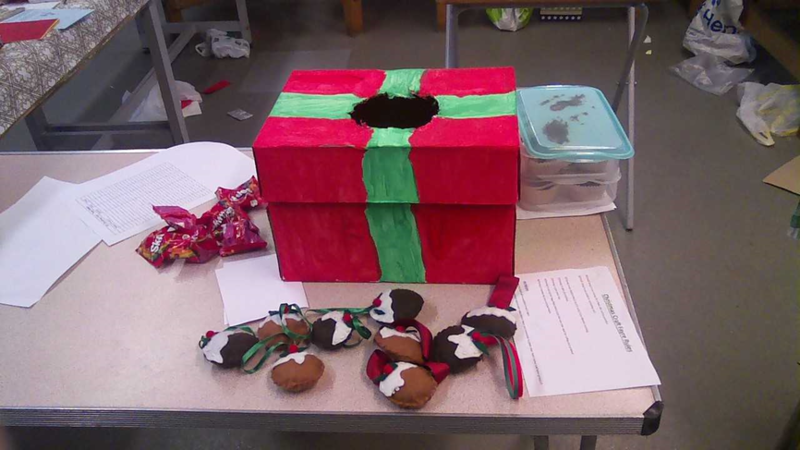 During the project pupils delegated key job roles to each member of their team i.e. 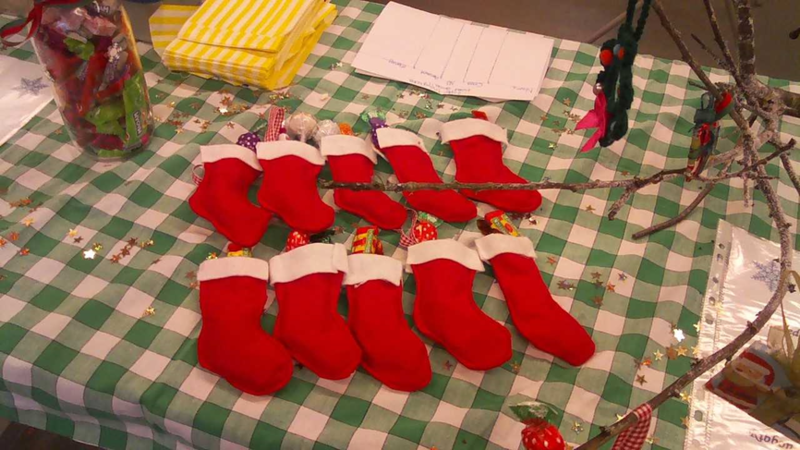 Project Manager, Production Manager, Creative Design Manager and Marketing and Finance Manager. 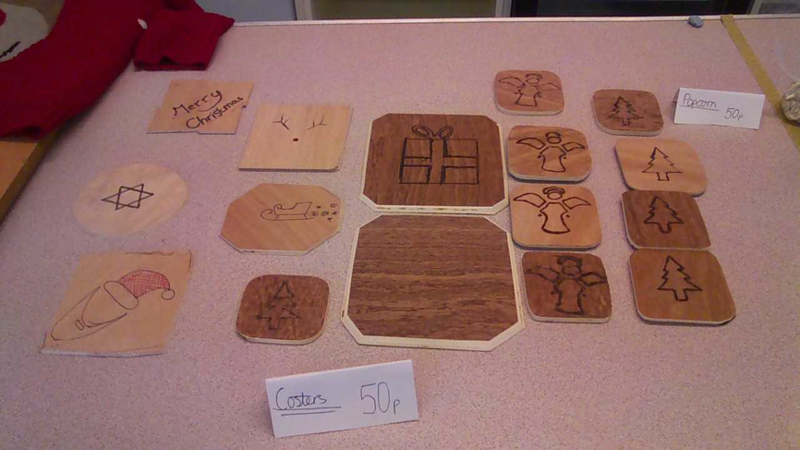 These job roles enabled pupils to further develop their Personal Learning and Thinking Skills as well as their mathematical skills, understanding of batch production and quality control. 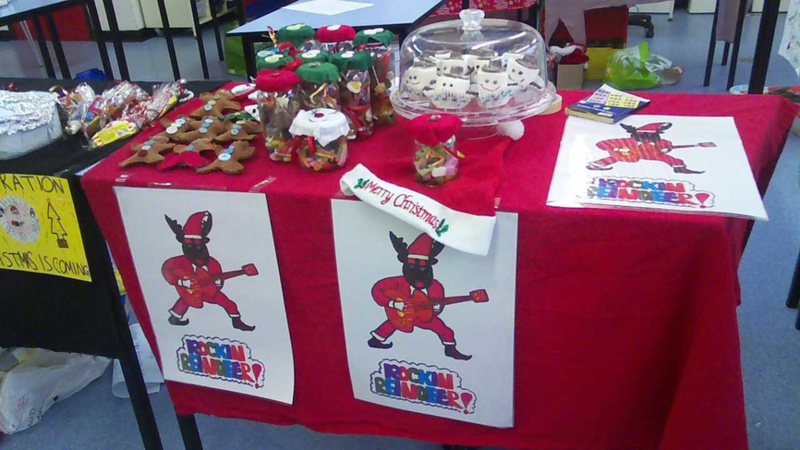 Year 7 pupils raised a whopping £587.82. 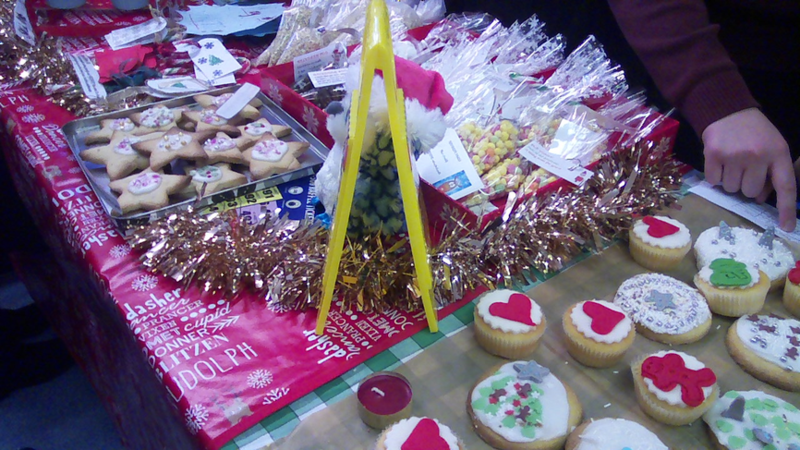 This is the highest amount ever raised in the DT Christmas Fair! 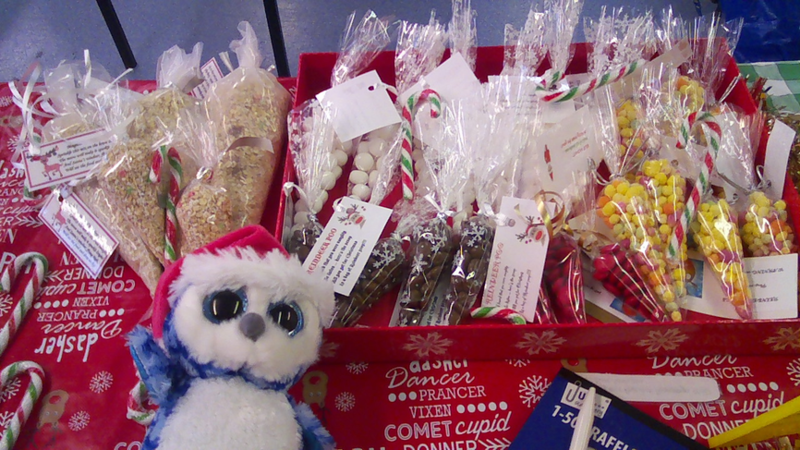 Pupils will decide which charity to donate the funds raised during assembly this week. 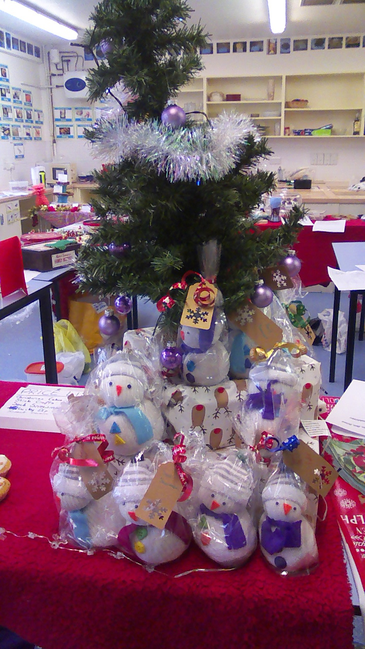 ‘I am very proud of all the Year 7 pupils because they have produced a some amazing products that show excellent creativity. 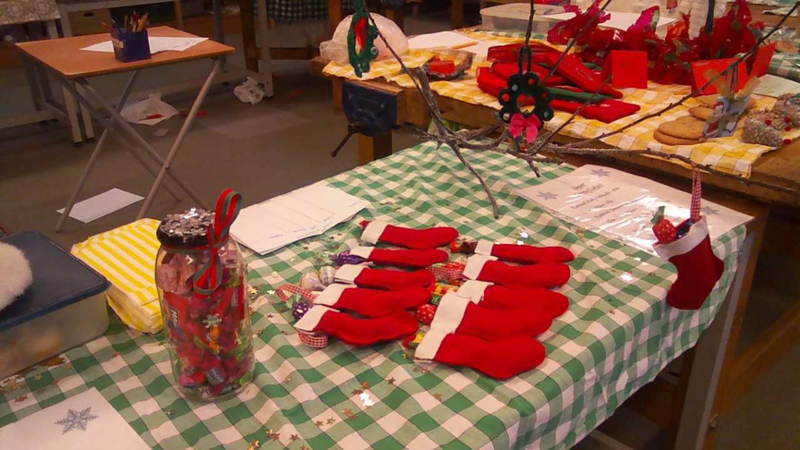 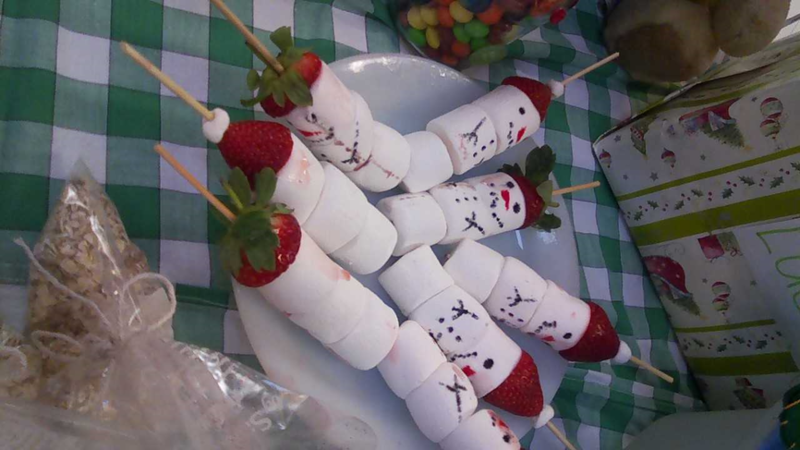 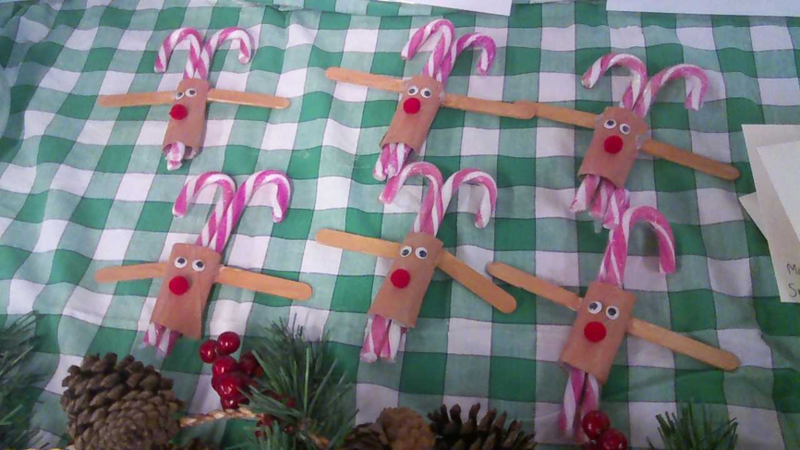 Pupils have put in a lot of hard work and shown great dedication in wanting to make this Christmas Fair a success'.